DOE begins with a man waking up on a park bench, having no memory of his past or of who he is. Though it appears that has lost everything, he has awoken with a “gift.” He is able to speak a multitude of languages fluently. Years later, having created a life for himself, the past returns, offering clues as to who he was and the possibly dangerous source of his ability. 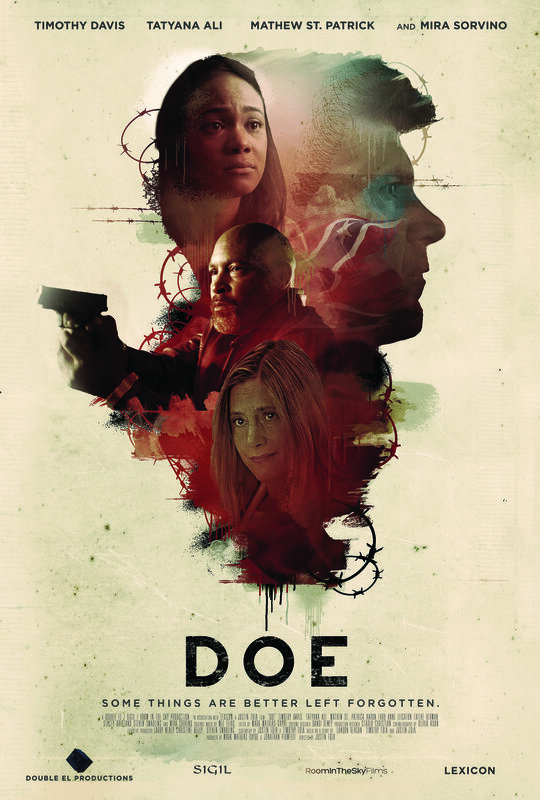 DOE stars Timothy Davis, Tatyana Ali, Mathew St. Patrick, and Academy Award winner Mira Sorvino. Director Justin Foia will be in attendance and will do a Q&A after the film. We had a chance to chat with Timothy Foia, the co-writer of DOE. 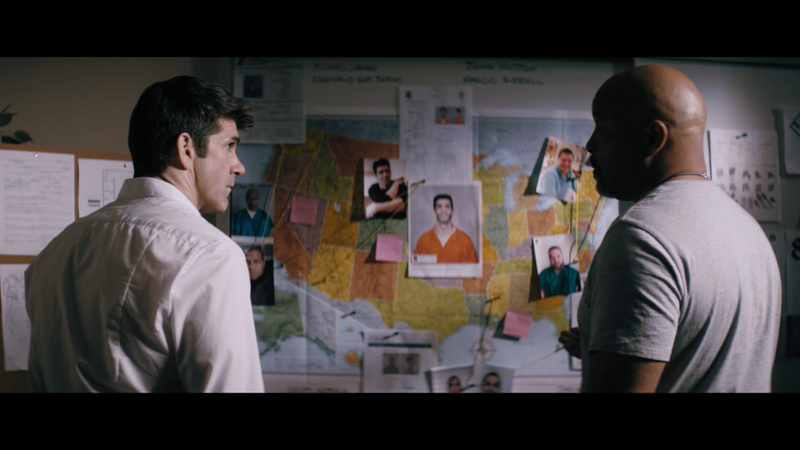 The film has its Texas premiere Wednesday October 17 (7:30pm) at Flix Brewhouse. When and how did language become the "gift" that John would have? It was decided early on in the "breaking story phase" that having this gift would be both useful and obviously very strange. I think deep down, we all would love to be able to communicate with everyone if we could. We needed to create a massive separation between John and even an extraordinary person, something that would almost resemble a super-power, while also something John would hide to avoid being a freak or examined like a lab rat. What is the working process like co-writing with your brother Justin, who directs the films? Great, we are two years apart so we grew up watching, loving and re-enacting the same films, playing games around the house, like building Road Warrior sets or playing the rolls of Denis Hopper and Isabella Rossellini from BLUE VELVET. The writing process for us usually starts with " I got an idea, a scene in my head, or what if this..." from there it become several hundred hours of phone calls, long conversations, many arguments, some ha-ha moments, then the edits, tweaks, and polish. Each story becomes a seed or an egg waiting to be pollinated, then birthed into creation. Who are some of the screenwriters who have influenced you? 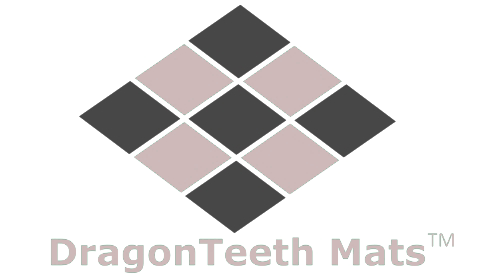 Are there any conspiracy theories that make you think, "There might just be some truth to that."? Maybe JFK! but most conspiracies I have researched extensively, end up having gaping holes in them, and in all reality, the events are simply as they appear… Like, yes we landed on the moon, and no the government was not behind 9-11… However they are fun to play around with in storytelling! What are some of the SciFi films that have had a lasting effect on you? THE MATRIX - number one only, ‘Alien’ franchise (not all), MOON by Duncan Jones, ‘2001: A SPACE ODYSSEY, STAR WARS (70's and early 80's only), THE STEPFORD WIVES (70's version), the Mad Max franchises. If there was one foreign language that you could speak, which one would it be? Italian! I love Roman history and would like to live in Italy at some point in my life.